Benefit from interactive email marketing campaigns that provide immediate feedback from your target audience. Engage your sales team with email and text message alerts to allow them timely follow-up with sales opportunities. No time or resources to get this done? 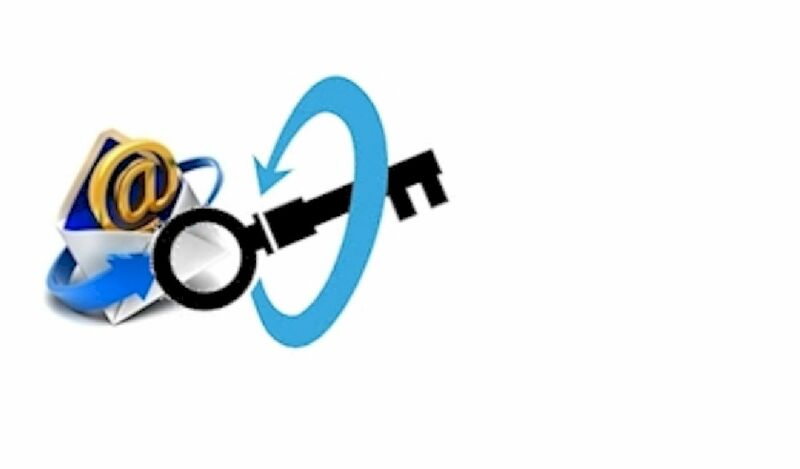 IntelliClick's "turn key" service gets it done for you, leveraging the power of IntelliClick For GoldMine. We Prepare, Send and Track your email campaigns while your company focuses on opportunities identified through IntelliClick email/text message alerts, reports and dashboards. All for one simple flat fee per campaign. Use the latest information in your GoldMine database to send and manage email campaigns without the need to upload or refresh your data anywhere else. We work with you to setup IntelliClick For GoldMine and take all the necessary steps to get your email campaign messages to your target audience. Results immediately start flowing to your GoldMine database as recipients react! Go beyond the "first click" and see all your web site pages visited by your audience from each campaign. This digital body lanaguage adds valuable information that helps you prioritize leads from each campaign. Use our one click options to instantly send literature or to request follow-up action. Automation provided by IntelliClick instantly handles these responses and makes it easy to keep your audience engaged. Results of your email campaigns are added to GoldMine instantly. Get a complete picture of your recipient interests as they react and alert your sales team by email, text or scheduled actions for timely follow-up. The IntelliSend module assembles the mailing using groups prepared in GoldMine. Email addresses that are flagged as either unsubscribe or undeliverable (hard bounce) from past mailings are automatically flagged and excluded as mailings are sent. Bounce management functionality maintains the integrity of the email addresses stored in your GoldMine database. Hard bounce undeliverable messages are monitored and action taken to update records needing attention.